At the end of June 2015, Audi signaled that it also wanted to develop its Q6 as a fuel-cell version. 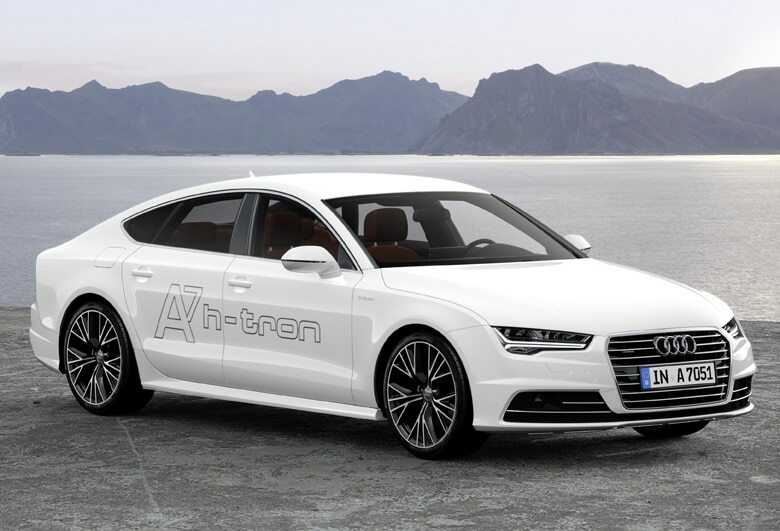 The VW subsidiary had already announced the new crossover car with an internal combustion engine at the beginning of last year, after it presented the A7 Sportback h-tron Quattro (see figure) in Los Angeles at the end of 2014 as another hydrogen prototype (see HZwei issue from January 2015). During 2015, the announcement by the carmaker based in Ingolstadt, Germany, became more specific: The aim was to design two purely electric cars as a plug-in and a fuel-cell version. Additionally, Volkswagen stated at the beginning of 2015 that Audi acquired a package of fuel-cell patents from Canadian Ballard Power Systems for EUR 44 million and made it available across the entire Wolfsburg-based corporation, which has meanwhile surpassed Toyota as the world’s largest car manufacturer. Despite all of the above, Audi has still no intentions of commercializing fuel-cell cars this decade.